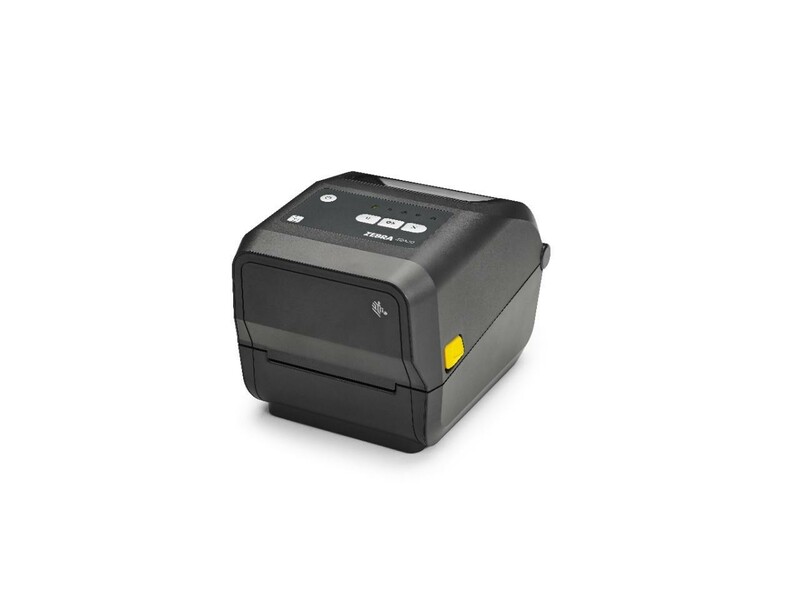 Zebra ZD420 Thermal Transfer Printer: If you need fast 4-inch thermal printers that are easy to use, easy to deploy and easy to manage, then choose the ZD420. Building on the legacy of the industry-leading GK Series printers, the ZD420 Series printers deliver features and functionality that take deployment and management simplicity to a new level. The ZD420's faster, higher-quality printing keeps your business moving, along with application flexibility and a low total cost of ownership (TCO). You get an intuitive interface and wireless connections typically found in higher end models. Plus field-installable connectivity and media handling options allow you to purchase what you need today, yet easily add new features on site to meet tomorrow’s needs.